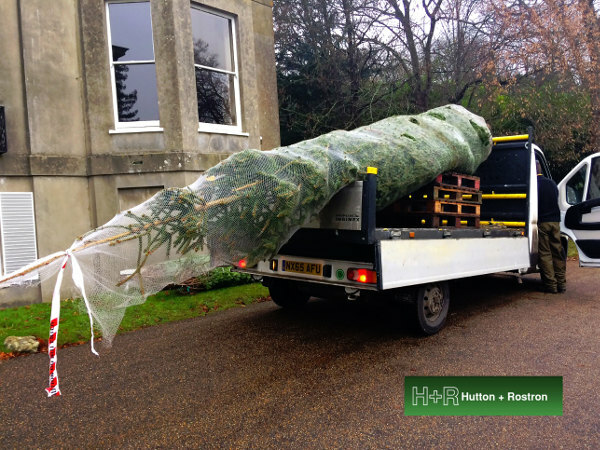 Netley’s annual Christmas Tree ritual was observed with all hands helping to erect a 24-foot specimen from a neighbouring estate. It now acts as a splendid focal point for the whole office. The magnificently decorated interiors have also been investigated by H+R during the month as part of the ‘Transforming Orleans House’ project. From Orleans House looking up river, the splendid façade of the former Royal Star and Garter Home can also clearly be seen on Richmond Hill. The building is being converted by London Square, and H+R have been heavily involved throughout 2016.